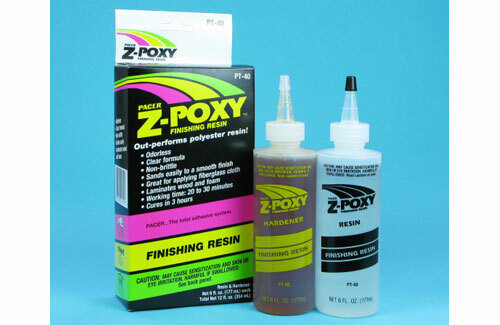 All Products > "5525790 Finishing Resin 12oz (ZAP)"
A two-pack epoxy finishing resin, with a cure time of around 3 hours. 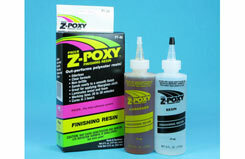 sands easily to acheive a smooth non-brittle finish that out performs polyester systems. Perfect for use with glass cloth, laminating, lay-up and many other modelling applications.